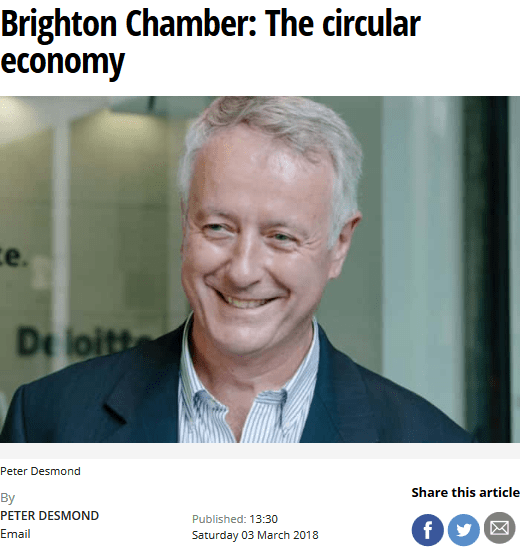 Peter Desmond’s article in the Brighton and Hove Independent highlights the many benefits for businesses, including reduced expenditure, increased customer loyalty and lower environmental costs. 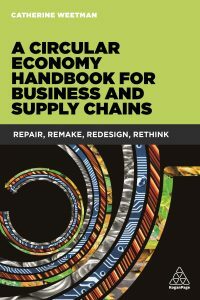 Circular approaches also enhance resilience, reduce risk, increase productivity, improve competitiveness and provide environmental and societal benefits. Peter outlines how you can get started by considering 6 P’s: Products, Processes, Policies, Peer to Peer sharing, Practice and Packaging.